REVA Group of Education Institutions is a private group established by Rukmini Educational Charitable Trust which is led by Founder chairman Dr. P. Shyama Raju in the year 2004. REVA is a unit of the leading infrastructural developers Divyasree. The group is situated at Ganganagar, Kattigenahalli and Sanjaynagar in Bangalore. 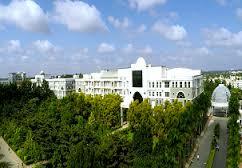 The group’s main campus is well-resourced in 35 acres of land with all the advanced international standard facilities. REVA group is effortlessly growing to be a recognized group of Institution that is located in Bangalore and students from all over the world ponders REVA group as the 1st destination for graduating in their academics plan. The group has outstanding infrastructure, dedicated faculty, productive tie-ups and commendable placements which is making the group an appropriate place to get education from. 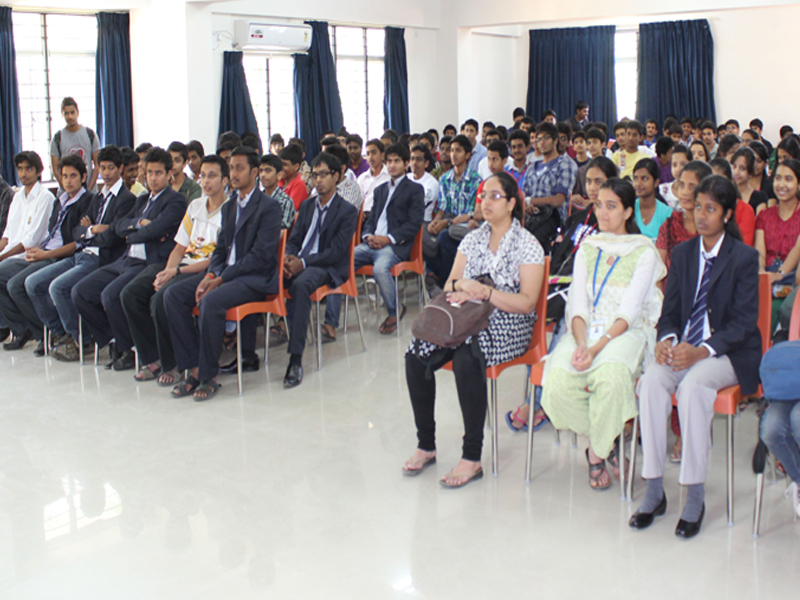 The group offers various UG & PG courses in Engineering, Management, Science and commerce. The group’s courses are affiliated to VTU & Bangalore University. The group considers in and follows the footpath of holistic edification where the students’ community is the main point of the education process. The group even has a team of dedicated & encouraging faculty & parent community functioning together towards a shared goal of brilliance. The campus is situated near to the Bangalore International Airport creating it to be very appropriate for flocks of foreign students’ getting admissions to numerous courses. does the college accept mat exam and whats the fee for 2 years? Candidates should have atleast 50% of marks in academics. Candidate must obtained good score in REVA University Management Aptitude Test (REVA MAT) or CAT / MAT / C-MAT or any other equivalent examination conducted by recognized Institute / Agency. 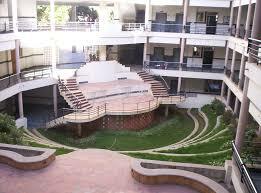 Fees in Reva Group of Educational Institutions is around Rs.3,20,000 total fee. i want pursue mba in retail? Are you Interested inReva Group of Educational Institutions"? Please provide the following details.